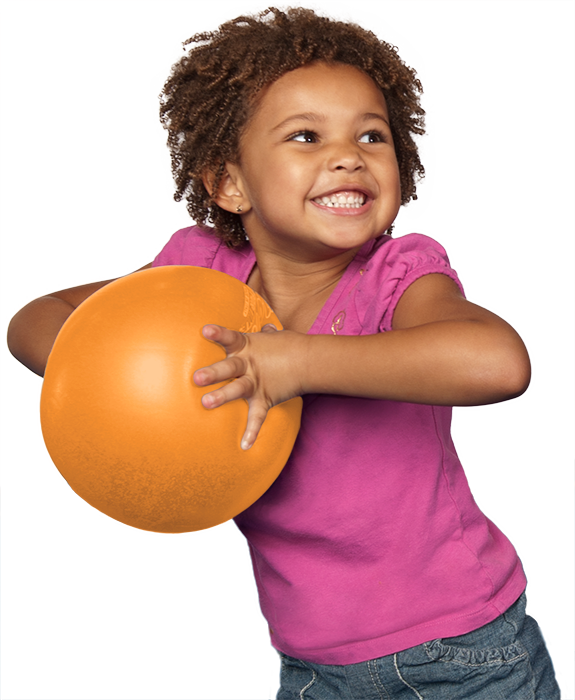 At The Little Gym of Avon, we specialize in unique educational classes that revolve around active play. Parents call it a break from the kids. Kids call it a break from their parents. That sounds like a win-win situation to us! Our next Parents' Survival Night is on Saturday, May 18th from 6-9 PM. PSN's are for kids ages 3-12 years old and are $30 for members and $35 for non-members. Spots fill fast so call us at 440.934.0494 to enroll today!